For courses in Quantity Food Production and Service, Food Management, or Food Production Management. 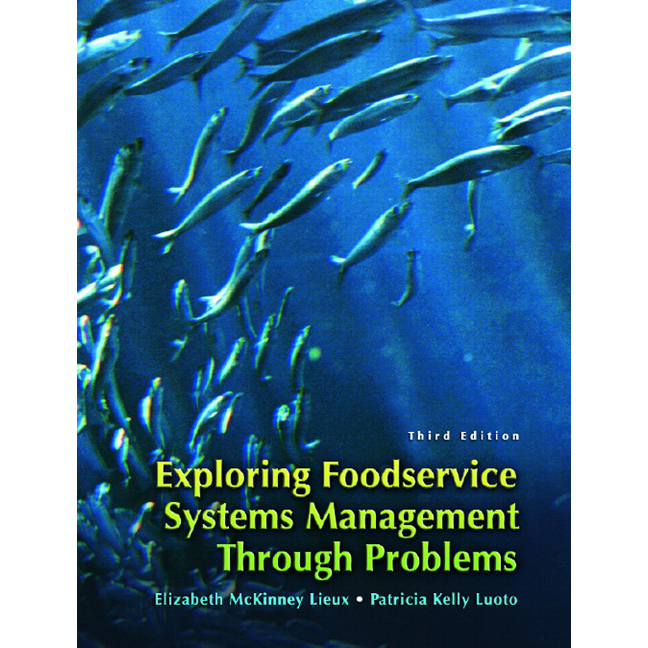 This workbook gives students the opportunity to study quantity food production and service using a problem-based learning approach. Offering over 30 problems, students can complete worksheets, consult reference materials, and participate in group discussions to reinforce fundamental principles presented in the course. This edition features more managerial problems (i.e. leadership and organizational change, decision making, communication and balance etc.) and addresses the foodservice principles which guide dietitians' and foodservice managers' practice.